More than 40% of people recently surveyed by Wessex Water have admitted to not drinking the recommended amount of water a day, which is around 1.2 litres, and more if you’re doing exercise. 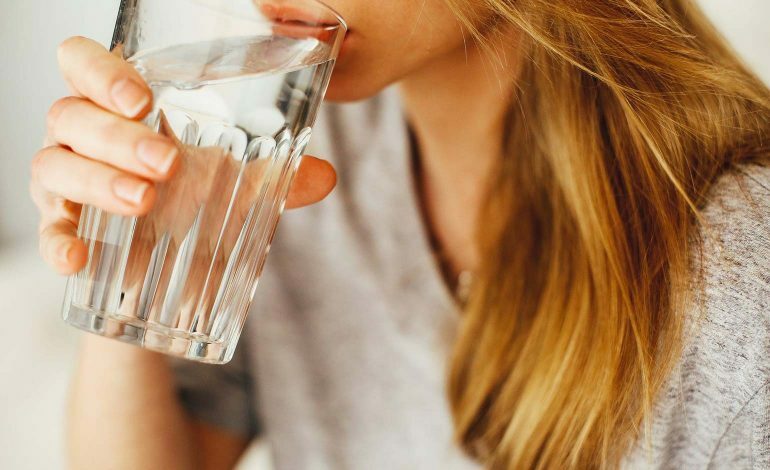 Wessex Water’s survey, which was promoted on their social media channels during Nutrition and Hydration Week 2019, aimed to find out about the hydration habits of their customers. The water company and NHS England both recommend drinking a minimum of six to eight glasses of tap water, around 1.2 litre, per day in order to stay hydrated, and more if you’re doing exercise. When asked about the amount of water they drink on a daily basis, 41% of people surveyed said that they drink one litre or less of water a day. Encouragingly, the remaining 59% said that they drink 1.2 litres or more. Wessex Water public relations apprentice Tom Thomson, who coordinated the survey, said: “We encourage our customers to drink tap water throughout the day because it can have a number of health benefits, such as improving concentration and energy levels and regulating body temperature. Drink six to eight glasses of water a day (around 1.2 litres), but if you’re doing exercise drink more to replace the water lost through sweating. Put lemon, lime or orange slices into a jug of tap water if you want to make your drink more exciting. Drink one glass of water for every glass of alcohol you drink when you’re on a night out – alcohol dehydrates you. Eat foods, such as watermelon, pineapple and strawberries that also act as sources of hydration. Swap sugary drinks for tap water to stay hydrated and to protect your teeth from tooth decay.